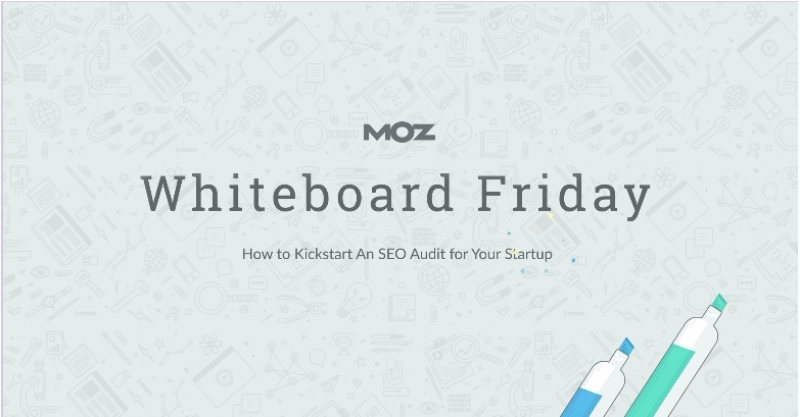 Moz founder Rand Fishkin shares SEO tips that will help drive more traffic to your website. 'Optimizing' your website the right way is the best way to help search engines – like Google – find it and connect you with potential visitors. You have an awesome new website – but how do you get people to actually find it? Many people think that once their business has a functional, beautiful, responsive website, they can sit back and wait for new clients to simply start breaking down the door. The fact is, you need to do some ongoing work in order for people to actually find your awesome new website. But don't worry — it doesn't have to be complicated. Tymbrel websites have a suite of useful SEO tools built right in. But you have to make sure you're using them to their full potential. If you're looking for some great advice on how to take full advantage of our SEO tools, look no further. 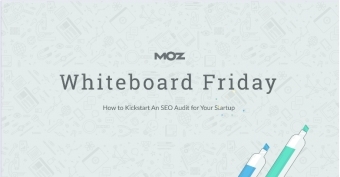 In this video, Moz founder Rand Fishkin shares a comprehensive plan to implement an SEO Audit, to help you identify the SEO areas you could improve upon to boost your organic search results. 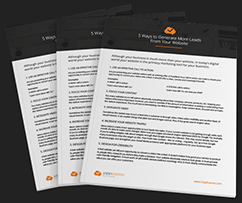 It's short and sweet, and brimming with smart advice that will help you get found online.